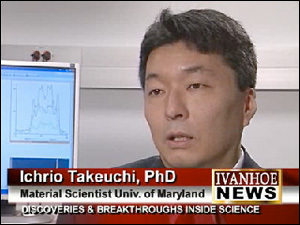 The University of Maryland’s Department of Materials Science and Engineering (MSE) is the perfect place to fulfill President Obama’s call to accelerate the discovery, creation and commercial deployment of advanced materials, says Professor Ichiro Takeuchi. Launched in 2011, the Materials Genome Initiative (MGI) supports materials research and development at U.S. institutions in an effort to solve problems at home while remaining globally competitive. 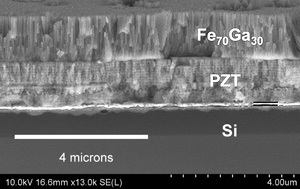 The MGI is focused on materials discoveries that contribute to economic and national security, energy and human health, and stresses the use of techniques that speed up the processes and reduce costs. Those techniques include computational design and modeling used by MSE faculty members such as Assistant Professor Yifei Mo and Adjunct Professor Maija Kukla (National Science Foundation). 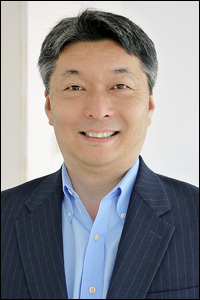 On the experimental side, Takeuchi uses combinatorial materials science (“combi”) and other high-throughput techniques to synthesize, characterize, and catalog the functional properties of hundreds of samples at a time. 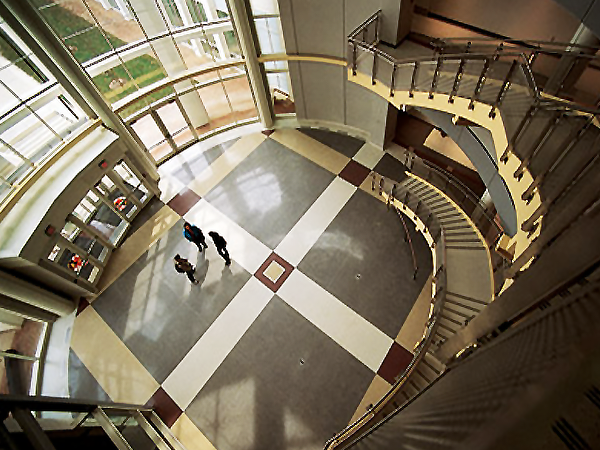 Takeuchi’s Combinatorial Materials Synthesis Lab houses one of the largest collections of facilities in the world dedicated to experimental materials science. The expertise extends beyond MSE, he adds, to colleagues including theorist Peter Chung (Department of Mechanical Engineering) and experimentalists J.P. Paglione (Physics) and Efrain Rodriguez (Chemistry). 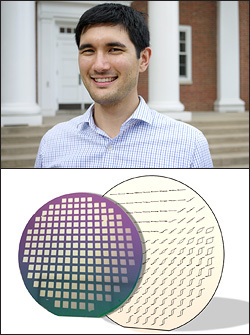 In May 2014, Takeuchi and his former group member, University of South Carolina (SC) professor Jason Hattrick-Simpers (Ph.D. ’07), joined a group experts in inorganic high-throughput materials science who attended a workshop co-organized by Applied Materials and SC, with support from the National Science Foundation, the National Institute of Standards and Technology, and the White House Office of Science and Technology Policy (OSTP). 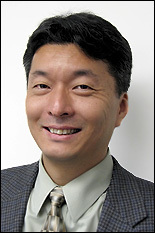 Takeuchi and Hattrick-Simpers were among the co-authors of a recently released white paper, “Fulfilling the Promise of the Materials Genome Initiative via High-Throughput Experimentation,” that outlines workshop’s findings. 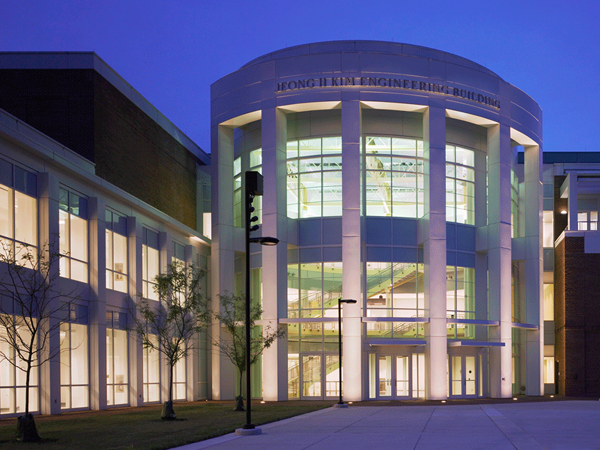 Takeuchi also recently co-hosted a plenary session on the MGI and challenges in accelerated materials discovery at the Maryland NanoCenter’s 2014 NanoDay.